Need to record your wind instrument? 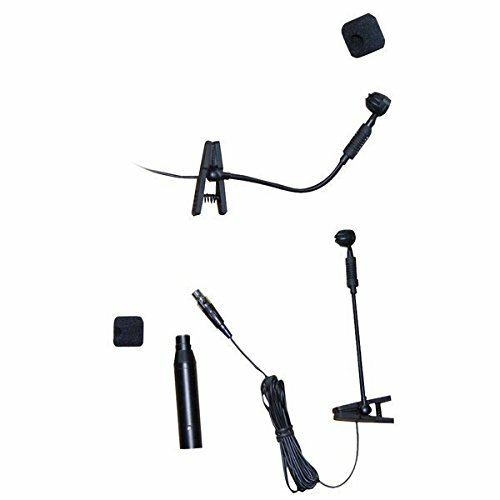 This XLR uni-directional condenser microphone uses a back electret condenser for crystal-clear recording of your instrument. It easily clips onto your trumpet, saxophone, flute, etc. Runs on phantom +48V power. It comes with a windscreen and adaptor for phantom power.